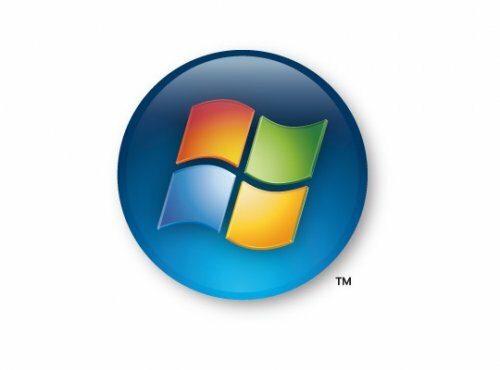 Microsoft will allow a small group of people to take the first bite out of Windows Vista Service Pack 2 on October 29. The first testers outside Microsoft have been chosen from Technology Adoption Program customers, the company announced. The final release doesn’t have a scheduled release date yet. According to Microsoft’s Mike Nash, the date will be set after having tracked down customer and partner feedback from the beta program. – Windows Vista SP2 adds Windows Search 4.0 for faster and improved relevancy in searches. – Windows Vista SP2 contains the Bluetooth 2.1 Feature Pack supporting the most recent specification for Bluetooth Technology. – Ability to record data on to Blu-Ray media natively in Windows Vista. – Adds Windows Connect Now (WCN) to simplify Wi-Fi Configuration. – Windows Vista SP2 enables the exFAT file system to support UTC timestamps, which allows correct file synchronization across time zones. The first Vista Service Pack was less than users hoped for. 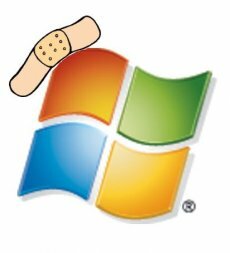 Will Microsoft do a better job this time?